This blog was started with the intention of unravelling the histories of some of the corner store favorites of Newfoundland beer drinkers. The thing is, I’ve been looking at the traffic that I’ve been getting on this site and I’ve noticed something: there are a lot of non-Newfoundlanders interested in our beer brands. That’s great news, but, unless they have access to a Marie’s Mini-Mart, they don’t really know what the beer scene here is all about. That’s what this page is all about, an introduction to Newfoundland Beer Brands. Before I talk about these beers I should note that this is just about the brands made by Molson and Labatt. If you are interested in the other brewers in Newfoundland, the craft brewers and brew-pubs, then check out Quidi Vidi Brewing (posts), Storm Brewing (posts), and Yellowbelly (posts). Or, if you want a quick tour guide you can read our’s here.That’s all the craft beer in the provence! If you’re looking for “real ale” (cask ale) or anything that keeps up with North American Craft beer (or even a year-round IPA), you’re going to have to wait a few years. The Nostalgia Macros, c. 2012. 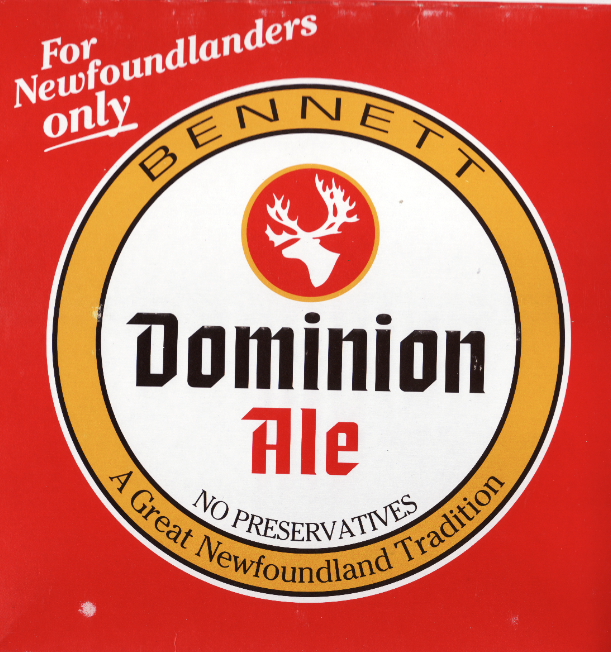 Dominion Ale Box Art, c. 2012. 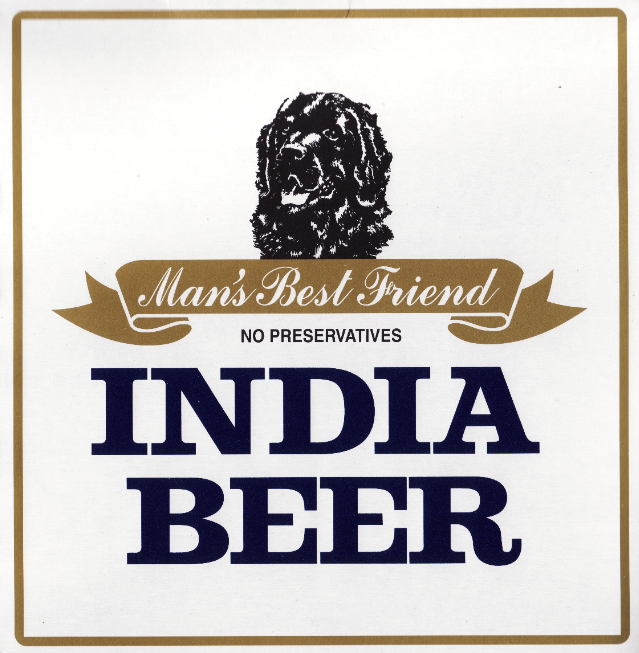 India Beer Box Art, c. 2012. 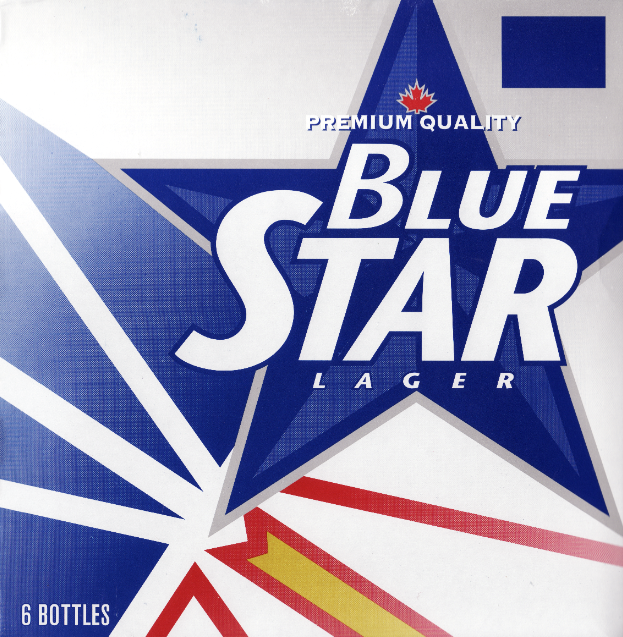 Blue Star Box Art, c. 2012. 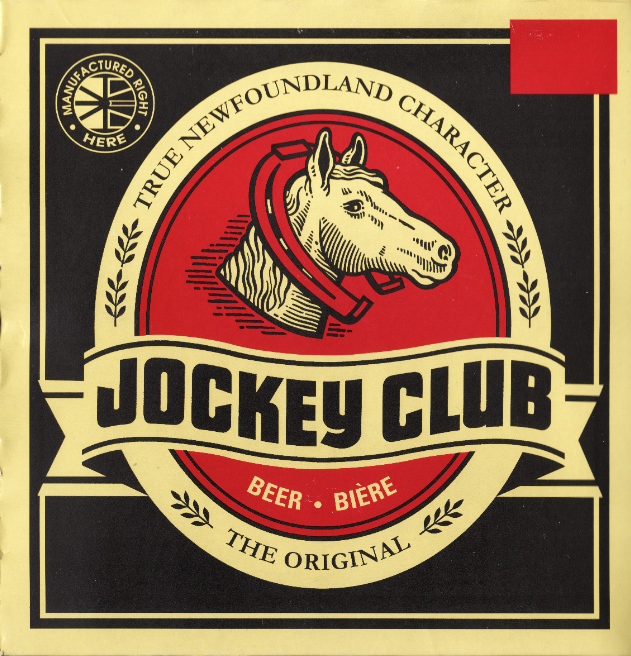 Jockey Club Box Art, c. 2012. 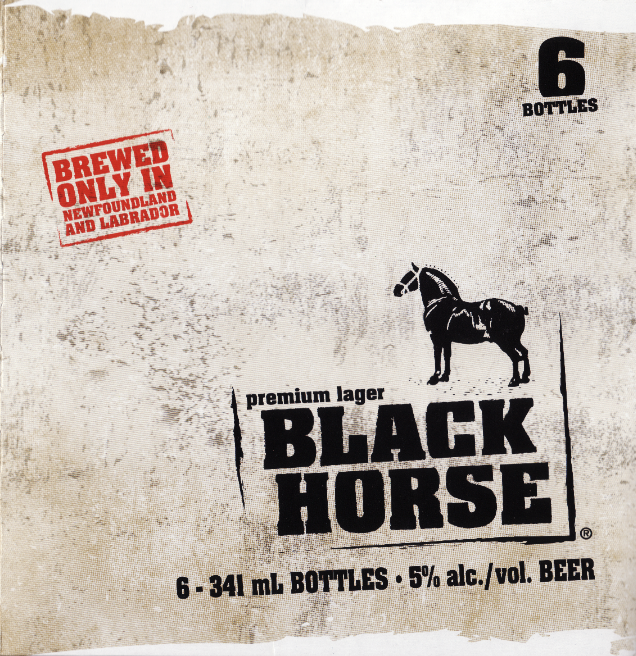 Black Horse Lager Box Art, c. 2012.